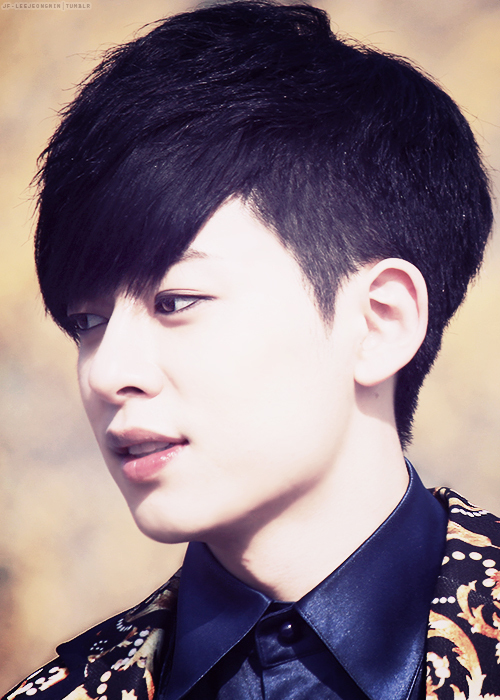 ★ღ♦Donghyun♦ღ★. . Wallpaper and background images in the Boyfriend club tagged: boyfriend kim leader donghyun kpop dong hyun. This Boyfriend fan art might contain well dressed person, suit, pants suit, and pantsuit.